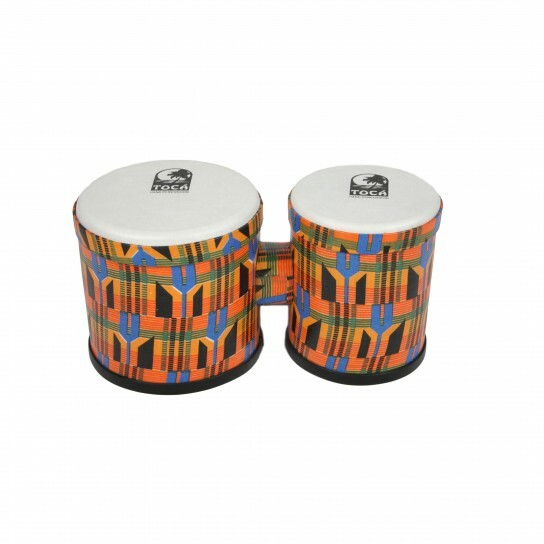 Perfect for classrooms and drum circles! Durable 6" PVC shells, 5" & 6" synthetic heads, and protective rubber, non-slip bottoms. 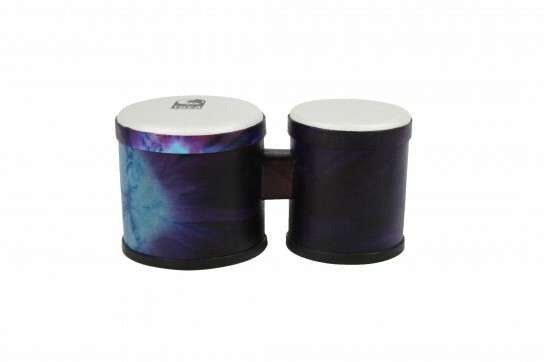 These bongos are always tuned, easy to clean, weather-proof, and maintenance free! Available in Kente (K) cloth and Woodstock Purple (WP) cloth finish.